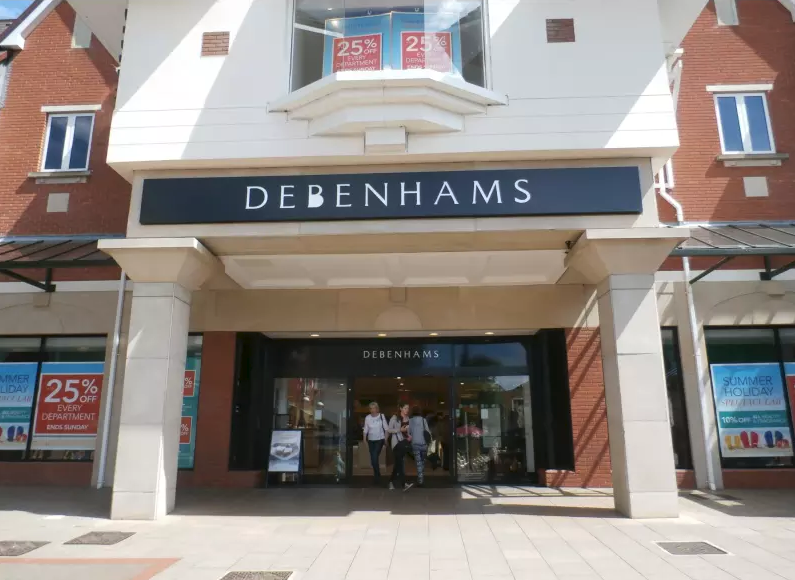 “With the news this morning” (9th April) “that Debenhams have been placed into administration, I am deeply concerned about the future of the Lichfield branch and its employees” says Michael Fabricant. “I will work with the District Council and the landlords if Debenhams’ administrators ask me to do so to determine what can be done to keep the store open if its future is as risk. In the meantime, I have been in contact with Marks & Spencer’s management who are keen to open a larger branch of its food store in Lichfield if a suitable location can be found.